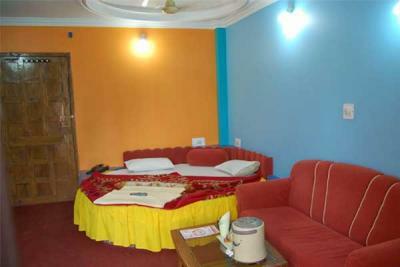 Book Hotel Sanskar in Pachmarhi with Class Accommodation. Hotel Sanskar in Pachmarhi, is a superb hotel. 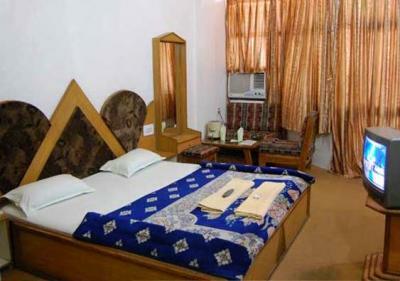 In Pachmarhi, Hotel Sanskar offers online booking and comfortable living. Contact Hotel Sanskar in Pachmarhi for tariffs. Hotel Sanskar, Pachmarhi, is designed with simple interiors and necessary amenities to provide a comfortable experience. The cosy rooms with a soothing surrounding makes the leisure travellers feel at home. Hotel Sanskar offers a convenience and hassle-free stay.The basic services offered to the guests include room service, 24-hour front desk, parking, 24-hour security and doctor-on-call. Patrons can enter the in-house restaurant for some tasty meals during the stay. 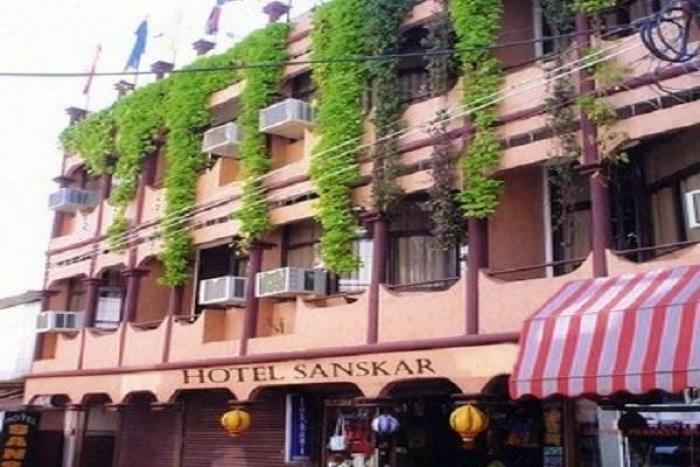 Hotel Sanskar is located at Arvind road. Nearby tourist attractions from the hotel are Bee Falls (Approx. 3km) and Pandava Caves (Approx. 2km). Bee Falls is a beautiful cascading waterfall which provides drinking water to Pachmarhi. Tourists can also visit other beautiful sight-seeing locations such as Jata Shankar Cave, Mahadeo Temple and Catholic Church.